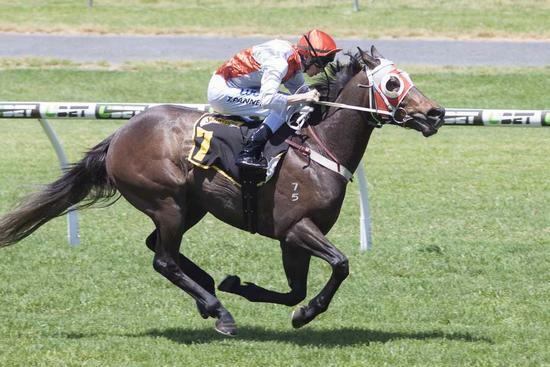 St Georges Vaults broke his maiden in memorable fashion at Morphettville on Melbourne Cup Day. He sat midfield to come out wide on the turn to motor home for a 3 length win. Congratulations to all the connections. Photo courtesy Atkins Photography.